Dr. Nora Mascioli joined CW3E as a Post-Doctoral Scholar in February of 2018, after completing her PhD in Earth and Environmental Science from Columbia University. At Columbia, Nora worked with Dr. Arlene Fiore and Dr. Michael Previdi studying aerosol impacts on regional climate. Using a global climate model, Nora demonstrated that aerosols have a significant effect on the frequency and magnitude of extreme temperature and precipitation events in the U.S. historically, and that future declines in aerosol emissions will likely have a large impact on temperature extremes. Using a combination of observations and a suite of CMIP5 models, Nora demonstrated that aerosols contributed to the southeastern U.S. “warming hole” in summer, although internal variability also played a large role. Nora also found that aerosols drove changes in atmospheric stagnation, a meteorological phenomenon associated with extreme temperature and pollution events, and that impacts on stagnation were largely independent of the aerosol source region. At CW3E, Nora will be studying the impacts of ice-nucleating aerosols (e.g. dust) on extreme wintertime precipitation in California. 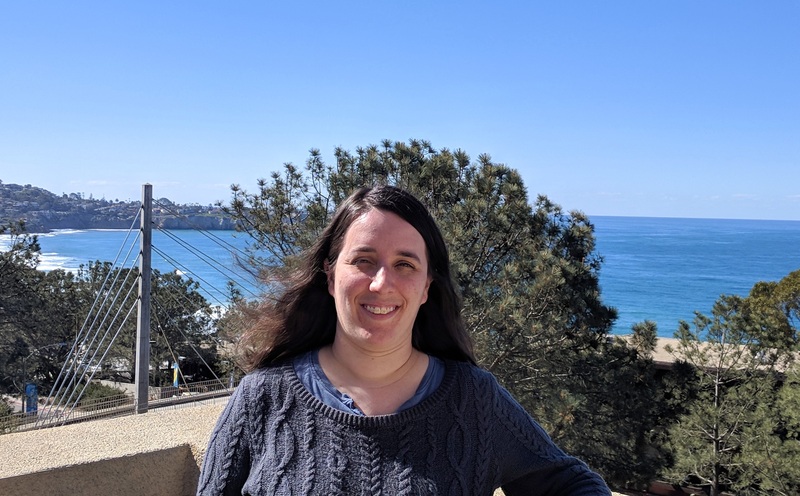 Ultimately, she hopes to help design and implement an improved representation of aerosols in West-WRF to support better forecasts of extreme precipitation events.